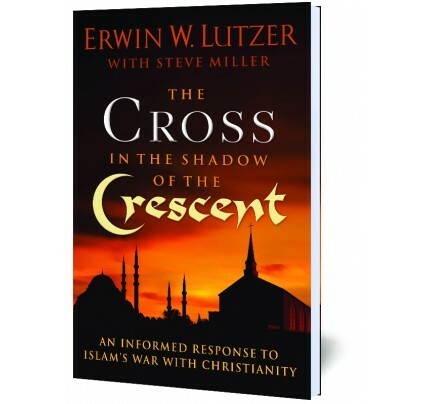 This book goes beyond the September 11 atrocities and reveals several reasons for the great conflict between Christianity, Islam, and the tiny country in between—Israel. 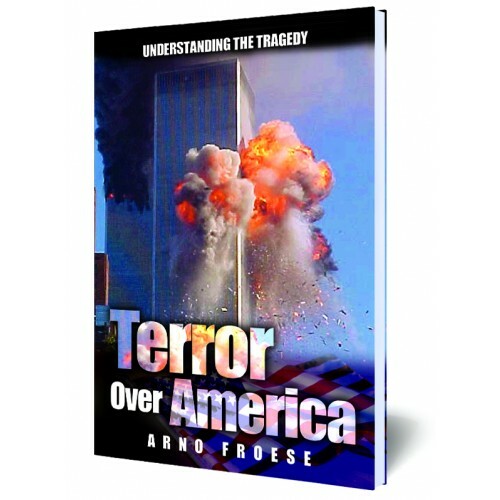 The book also contains an explanation of how this act of terror against the United States fits into this development, and what it means to believers. Eyewitnesses state: "I can't believe it." "I think I was dreaming." "It seemed like a science fiction movie." "This can't be real." "The unthinkable happened." • Is there an answer to terrorism? • Can security be assured? • Will future acts be avoided? • Will the world be united? 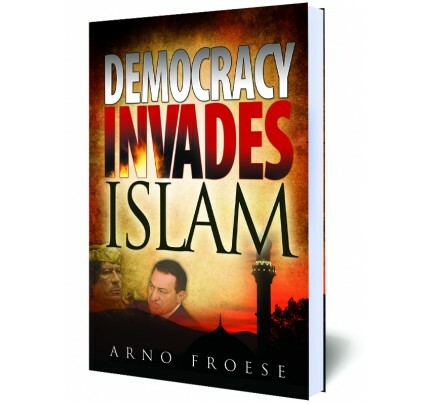 • How can America survive? • Will freedom be sacrificed for safety? The purpose of this book is to reveal what God says about these matters through prophecy, which He will fulfill even though He may use diabolically inspired people on earth in doing so.